Pat Testing from £35.00. 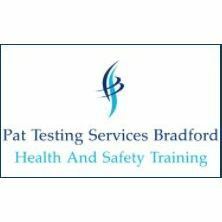 We Pat Test all businesses in Bradford and West Yorkshire. Certificate provided and log sheet of tests. Approved and certified engineer.